Language Swap Tucson offers language practice and multicultural events, as well as a platform for connecting language learners and groups in the Tucson community. Language Swap provides opportunities to practice and explore languages through events such as language practice tables, game nights, language "speed dating", karaoke, and more, where you have the chance to practice commonly taught languages such as Spanish, French, and German, as well as dabble in languages such as Farsi and Hindi, Malayalam and Czech. 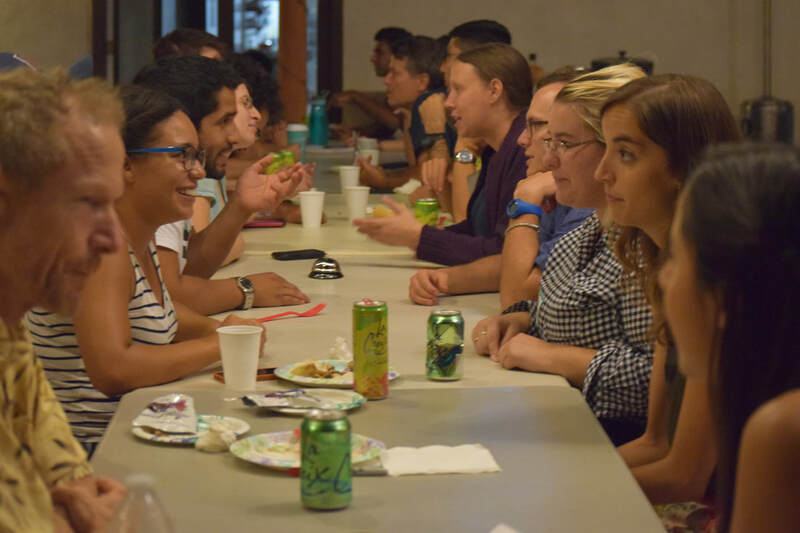 Our weekly Golingo events offer one-on-one language exchange for learners of Spanish, French, Chinese, Arabic, and English. We also connect with the international community through events like dance nights and desert hikes. Most of our events and announcements show up first on Facebook.